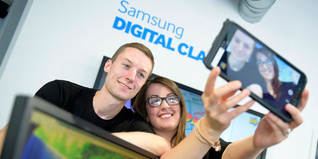 First Minister Nicola Sturgeon visited the new Samsung Digital Classroom at The Prince’s Trust Wolfson Glasgow Centre to mark its official switch on for young people in the city. Cheryl tells us how she believes it is important to boost confidence and morale in young people who have not received the exam results they'd hoped for. 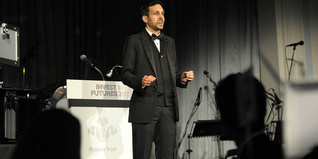 Street magician, Dynamo, was supported by The Trust's Enterprise programme. He tells us how The Trust has helped to change his life. 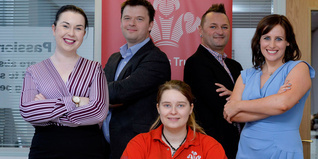 Our Million Makers competition has taken off in Northern Ireland with several of top companies competing to outdo each other. 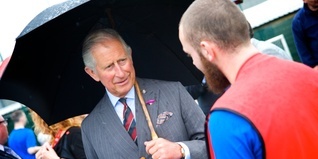 His Royal Highness The Prince of Wales met young people who are turning their lives around with help from his youth charity, as part of a series of engagements to mark Wales Week. Sam and Nic recognise that having confidence in yourself is key to success. 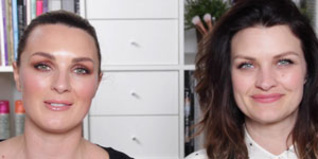 They share their tips on how to look professional in a job interview. Celebrity Ambassador Alesha Dixon recently made a surprise visit to a local community centre - to mark the 25th anniversary of the Team programme. 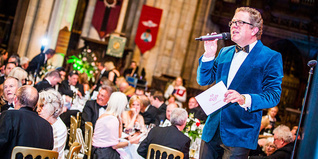 The second annual event at Beverley Minster has raised £30,000 to help change the lives of disadvantaged young people in East Yorkshire. 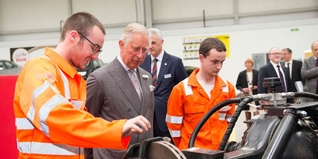 His Royal Highness, The Prince Charles Duke of Rothesay visited young people at a Get into Car Mechanics programme.